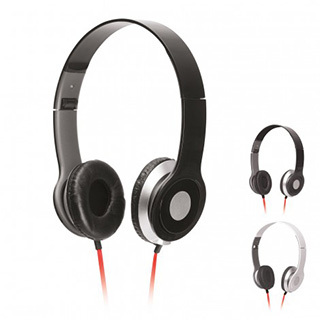 These great looking headphones offer great quality sound and a great space for your promotional logo. With standard jack, this comfortable and stylish accessory is compatible with smart phones, mp3 players and laptops. Folds up to a convenient size to carry in small bag or large pocket, they would make a great corporate gift.